Asia’s Most Promising Brands is a true salutation to the spirit of growth. In the international trade arena where quality is paramount. 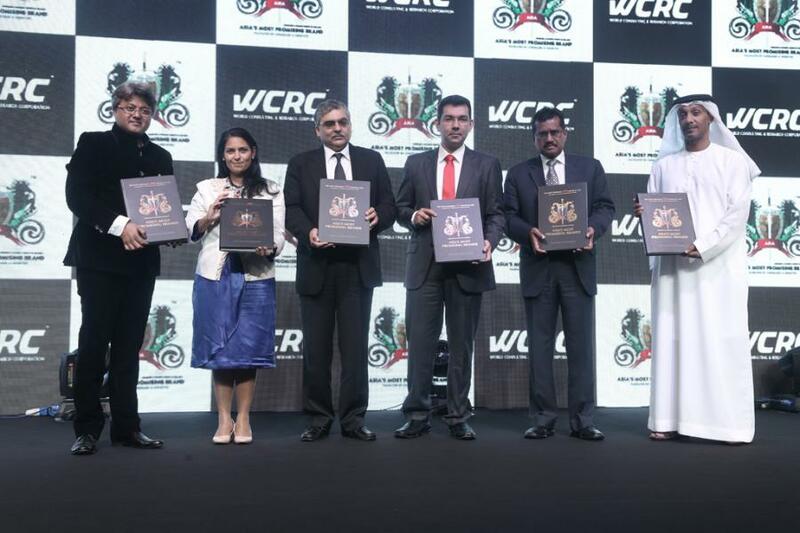 NEW DELHI, DELHI, INDIA, September 7, 2018 /EINPresswire.com/ -- Asia’s Most Promising Brands 2018-19 to feature 100 Most Promising Asian Brands and leaders from 21 different countries. Asia’s leading brand equity research, the 6th edition of Asia’s Most Promising Brands and Leaders 2018-2019 is process evaluated by World Consulting & Research Corporation. The research is conducted by ibrands360 Brand Architecture. Asia’s Most Promising Brands is a brand intellectual property, owned by Gaps Inc. The launch of the 6th edition of Asia’s Most Promising Brands and Leaders 2018-2019 will be unveiled at the 6th Asian Brands & Leadership Conclave in Kuala Lumpur, Malaysia. The research for 2018-2019 shall feature 100 brands and leaders from 21 different Asian countries. The zones incorporated in the research are Indian Sub-Continent, South East Asia and the GCC. Annually 200 brands from Asia are selected for final selection of 100 brands.’ The earlier five editions were held in UAE, India, Thailand and London. 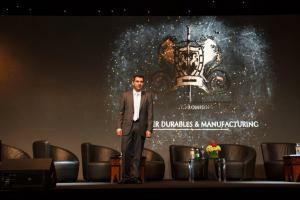 Dignitaries from across the globe attend Asian Brands & Leadership Conclave. Asia’s Most Promising Brands and Leaders 2018-2019 will primarily be evaluated on basis of their popularity, NET Favorability and Media Goodwill s in their respective countries. Based on primary and secondary research and then evaluated through a research matrix that determines the final 100 winners. 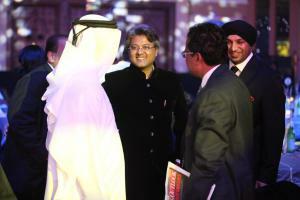 Editor in Chief of Asia’s Most Promising Brands and Chairman Jury, World Consulting & Research Corporation, Abhimanyu Ghosh said, “Asia’s Most Promising Brands is a true salutation to the spirit of growth. In the international trade arena where quality is paramount, we look beyond just advertising and find reliable means to measure merit. The Asia's Most Promising Brands bring to you companies that are the fundamental star members of Asia’s growth and people who drive and strategise the fortunes of these brands. These are brands, that are surely destined to become the leaders in their respective industry, provided they continue with innovations and strategies that mark new innovations in the industry”. Ganesh Nayak, CEO, Gaps Inc, said, “A trusted name for Branding, Consulting and Research solutions and a headstrong counselor to many influential businesses and institutions globally, we are focused on creating and managing brands as valuable strategic business assets. For us at Gaps Inc, ‘Asia’s Most Promising Brands’ is a definitive and influencing research initiative that also promotes Asian brands globally and communicate their strength in the global trade and investment communities”. Shivalee Kaushik, Director Research, ibrands360 Brand Architecture said, “ Our rounds of research with consumers, brands and the custodians of brands ensure a fair research process to finally select a list who are the movers and shakers of the industry. A list of 100 brands across 15 industries and 25 sub-categories are drawn up through secondary research driven by the ibrands360 research team via: Market studies, Industry white papers, Category-specific brand reports, Brand-specific scrutiny based on the parameters of company revenues, popularity of the brand in the specific industry, local media and communication from the company to the ibrands360 research team”. Gaps Inc is a leading multi-dimensional consulting firm. Its specialized areas of operations are brand identity, brand research, Wealth Management, Financial Audits and Services, Insolvency, Legal and Liquidation Services, Portfolio Management, Management Consulting. Gaps Inc is led by India’s topmost management, financial, legal and brand experts.